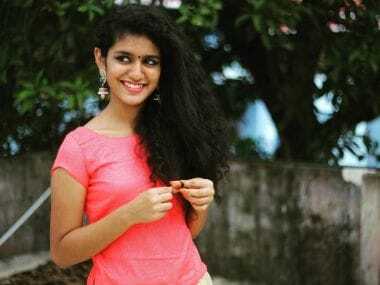 Priya Prakash Varrier says she has Bollywood dreams and counts Deepika Padukone, Ranveer Singh and Shah Rukh Khan among her favourites. 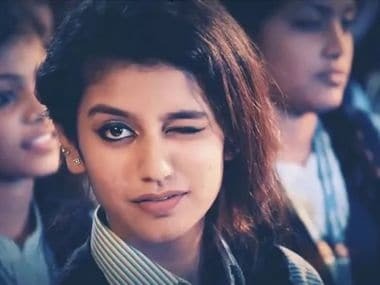 Priya's expressions and playful wink in Manikya Malaraya Poovi catapulted her to overnight stardom and was dubbed a 'national crush'. In the upcoming film Chunkzz 2: The Conclusion, Mia Khalifa will reportedly feature playing a character role along with dancing to an item number, confirms director Omar Lulu.